Magnesium is a mineral which is very important for the regular functioning of our body. If we don’t take magnesium on a regular basis, our body may fail to produce enough energy leading to poor body function. It may also lead to music contraction and the body will fail to adjust the cholesterol level which is produced and released into our bloodstream. This mineral is required for the body to maintain a healthy immune system and nerve and muscle function. It further helps maintaining regular heath rhythm and aids building strong bones. A healthy diet containing magnesium rich food is very important. Magnesium can be available in several states bounded with different atoms. Chemically Magnesium is found as Mg2+ ion and is an essential element in the biological system. A main element of ATP reaction, it has a very significant role in DNA and RNA synthesis. More than 300 biological reactions are regulated by Magnesium ion where this important ion plays role of enzyme cofactors. This is also the second most abundant element found in the human cells. Also, magnesium is the fourth ion found in the body which is positively charged. While in plants, magnesium is highly important for photosynthesis and chlorophyll synthesis. 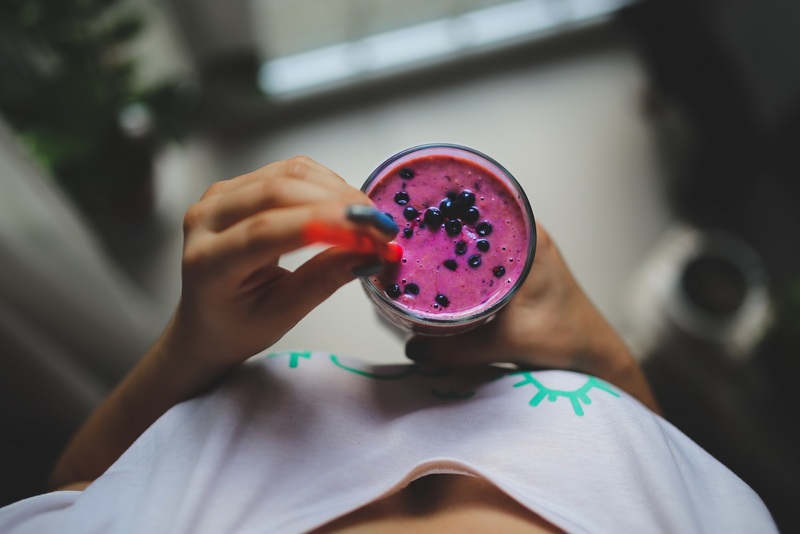 Thus, consuming magnesium rich food helps the body to regulate its normal metabolism. According to a study by BMC Bioinformatics, there are 3,751 magnesium binding sites in our body. Thus, magnesium is needed for so many biological/biochemical processes. A low consumption of magnesium on regular diet can lead to magnesium deficiency. This deficiency is a major health risk including chronic fatigue, migraine, constipation, hormone imbalance, PMS, heart attack, osteoporosis, Type 2 diabetes, fibromyalgia etc. 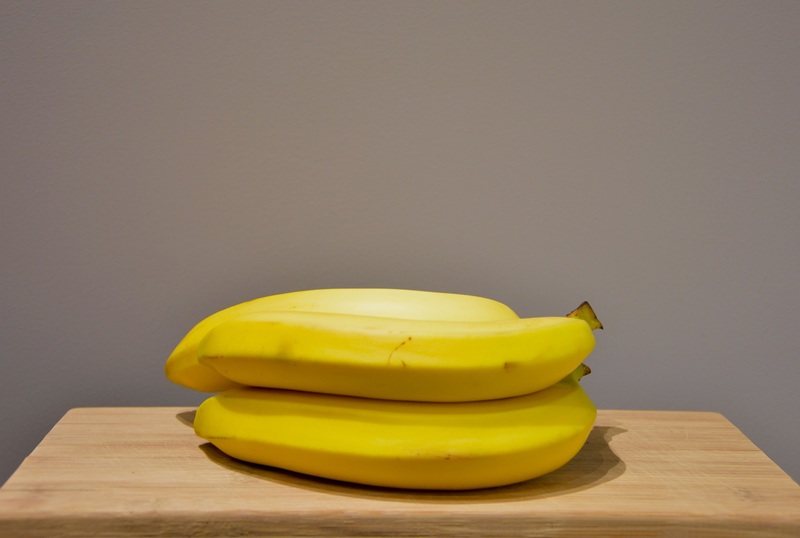 Banana: 100 grams of banana will give you 27 mg magnesium. 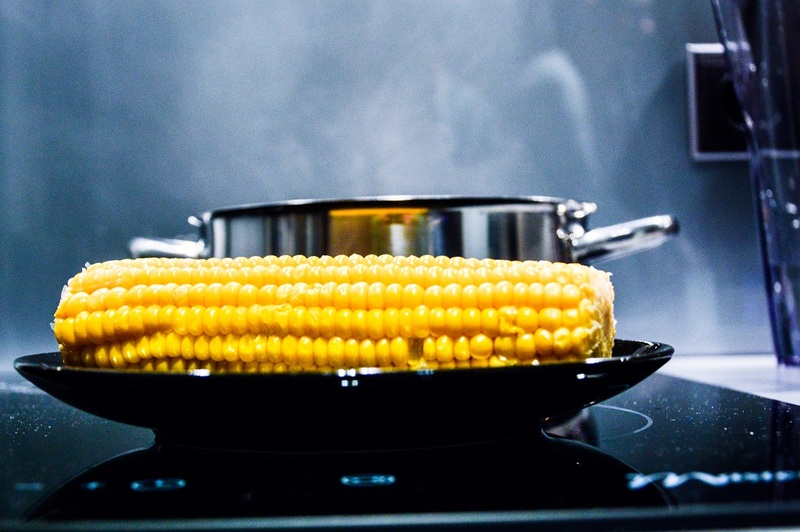 Corn (white): 127 mg of magnesium is found in 100 grams of corn. 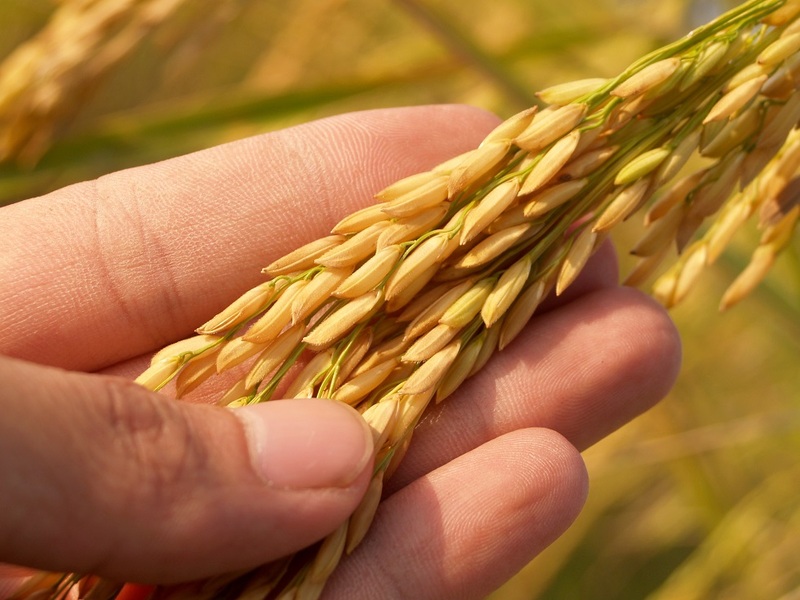 Brown Rice: 43mg magnesium is available in 100 grams of long grain cooked brown rice. 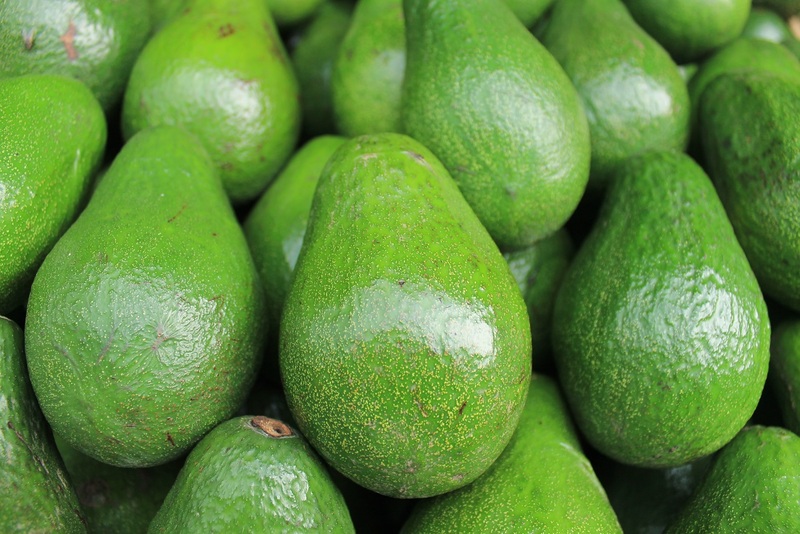 Avocado: 100 grams of this fruit will give you 29 mg magnesium. Spinach: 100 grams of Spinach contain 79 mg magnesium. 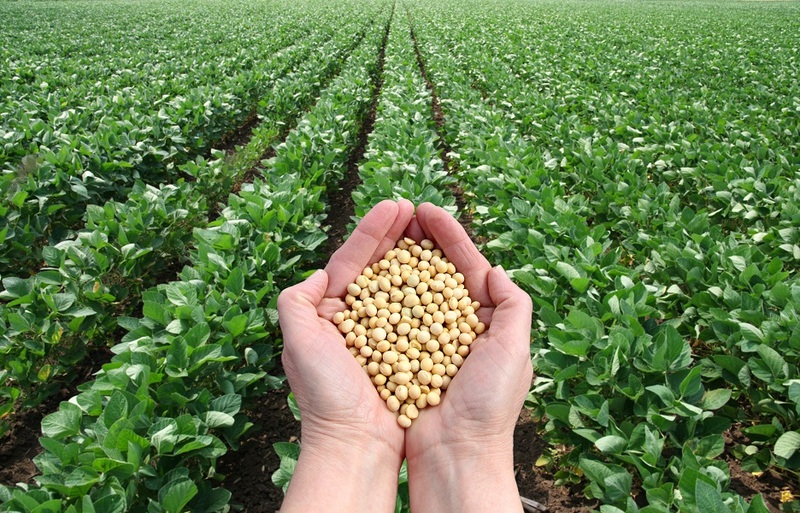 Soybeans: 100 grams of raw soybeans contain 280 mg magnesium. 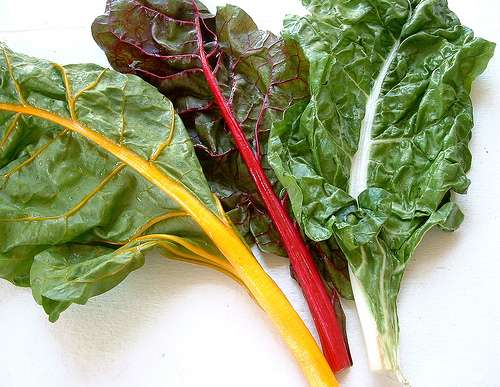 Chard: 100 grams of Chard contain 81 mg magnesium. 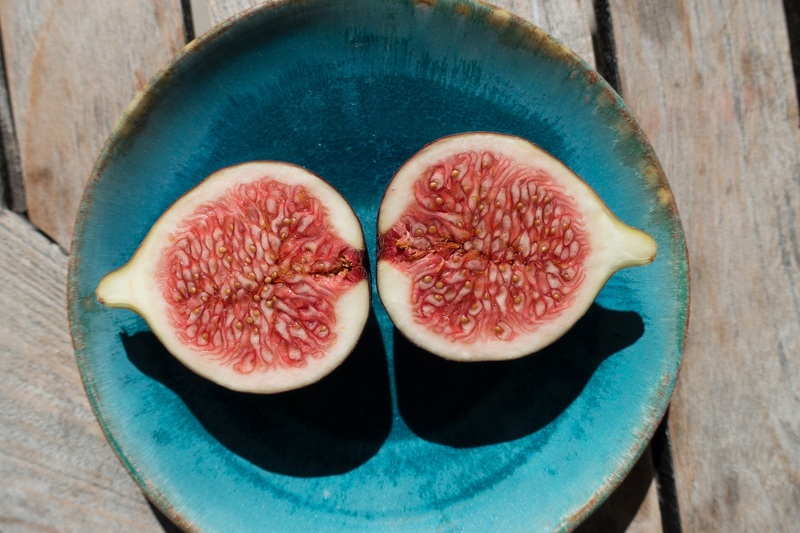 Figs: 10 mg magnesium is available in 100 grams of figs. Yogurt: 100 grams of nonfat Greek Yogurt has 11 mg magnesium. 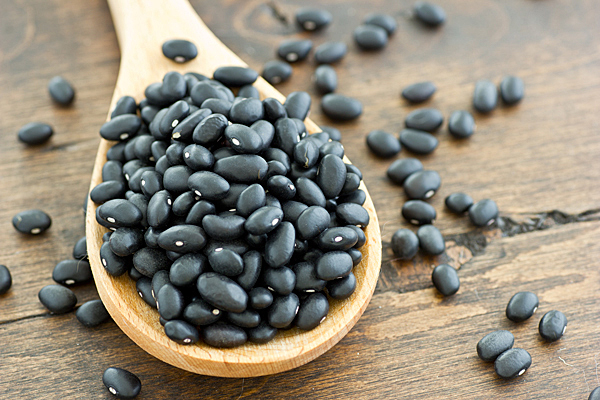 Black Beans: 100 grams black beans contain 160 mg magnesium. 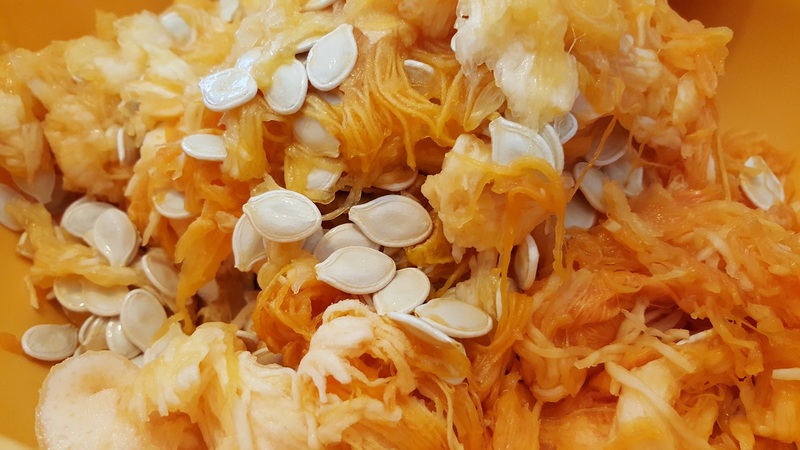 Pumpkin Seeds: 100 grams pumpkin seeds contain 262 mg magnesium. 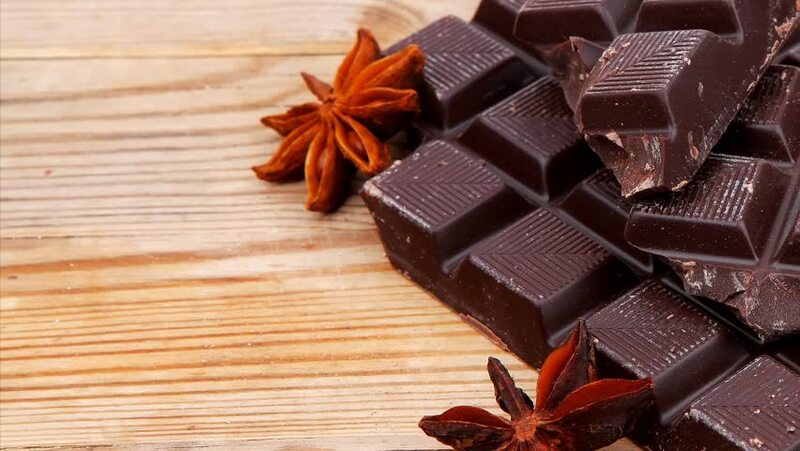 Dark Chocolates: 100 grams of dark chocolate will give you 146 mg magnesium. 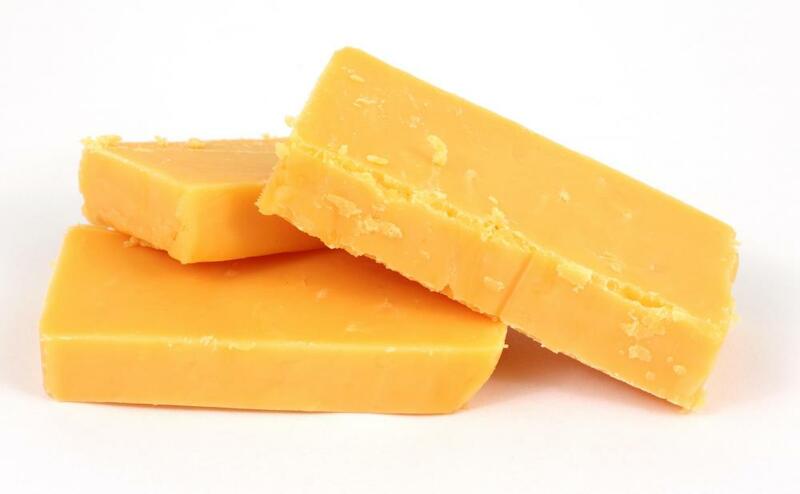 Cheese: 100 grams of Cheddar, Cheese will give you 28 mg magnesium. 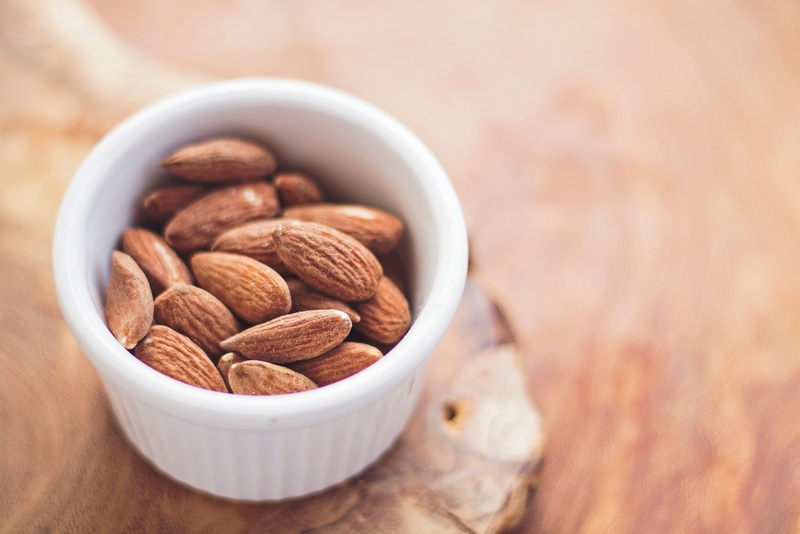 Almonds: 100gram almonds will give you 268 mg magnesium. It is highly advisable to have magnesium rich food in your regular healthy/balanced diet. Per day Recommended Dietary Allowance (RDA) for men is 400mg while is its 310 mg. following is a list of magnesium rich food which one should consume on a regular basis to avoid magnesium deficiency and for a better healthy life.